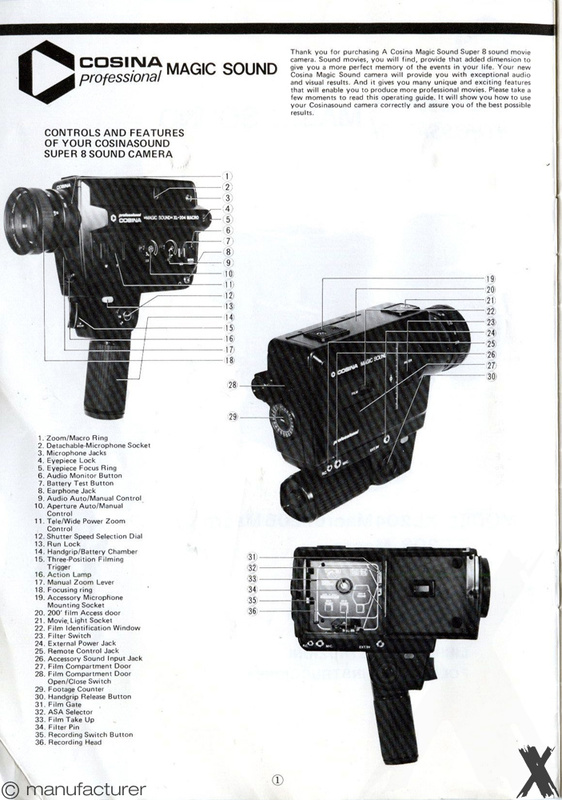 The magic picture quality of Cosina. 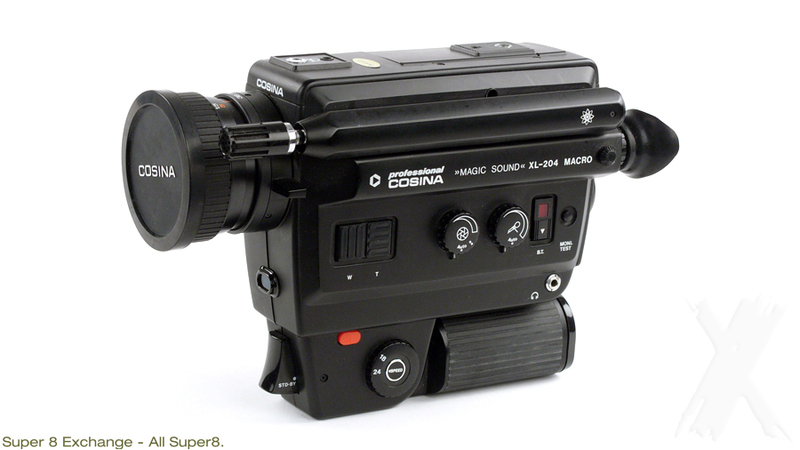 The picture quality of Cosina Magic Sound cameras is something which can be taken for granted. 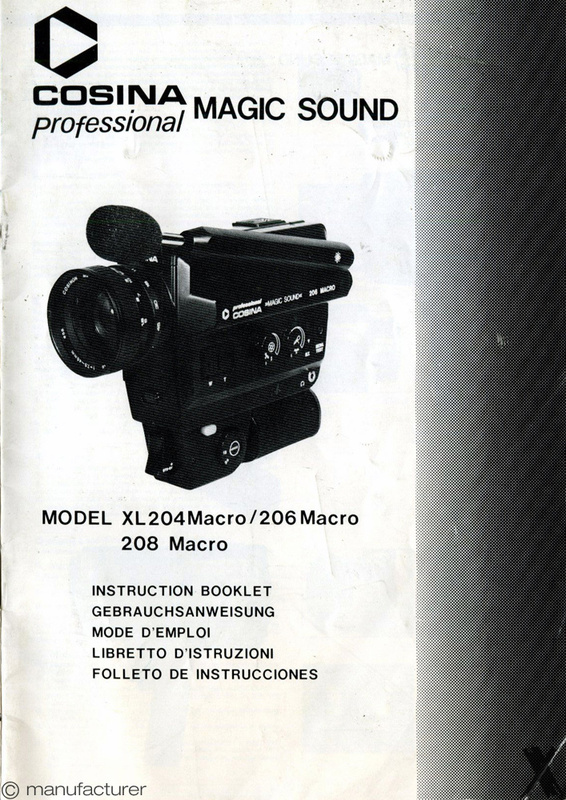 Cosina was world famous for the quality of their lenses - every stage of the manufacturing process from the smelting of glass to the coating of the finished lenses took place in Cosina's own factory. They were, in fact, Japan's second largest supplier of glass to the photographic industry. The combination of superb optics and the 220 degree wide angle shutter allow for superlative picture quality under even the most adverse lighting conditions.